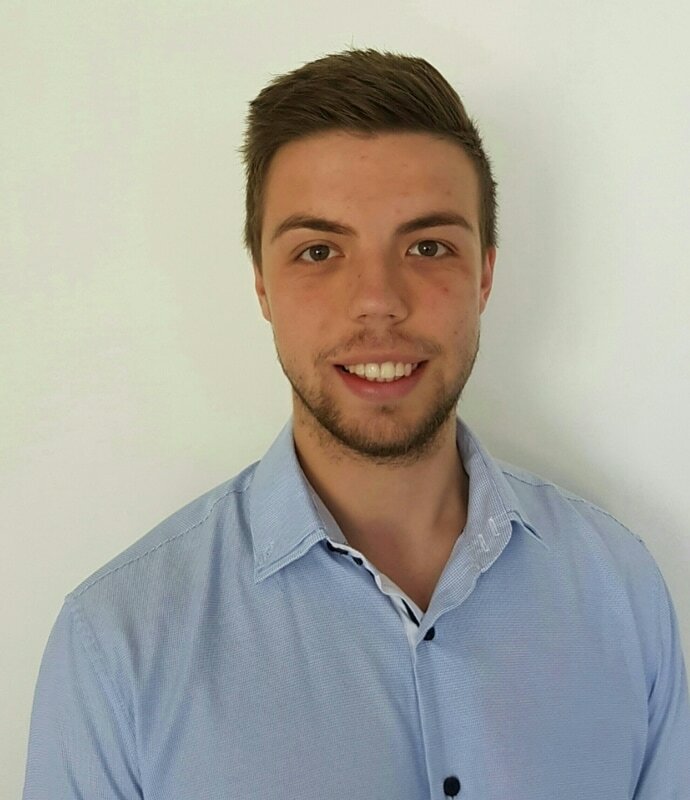 Michael joins us with a background in private practice after having graduated with a Masters of Physiotherapy from the university of Sydney. He developed his his passion in physiotherapy from his keen interest in sports physiotherapy and in the treatment of acute injuries in sport. Michael has also spent time treating elite athletes with the Sydney Kings basketball team and recently as a therapist for the South Australian Athletics squad. Outside of the clinic, Michael's personal interests include keeping fit by going to the gym and playing in local basketball competitions and is a passionate supporter of the Western Sydney Wanderers in the A-league and the Sydney Kings in the NBL. Michael is a Serbian speaking physiotherapist and is able to provide services for those that require consultations in Serbian.